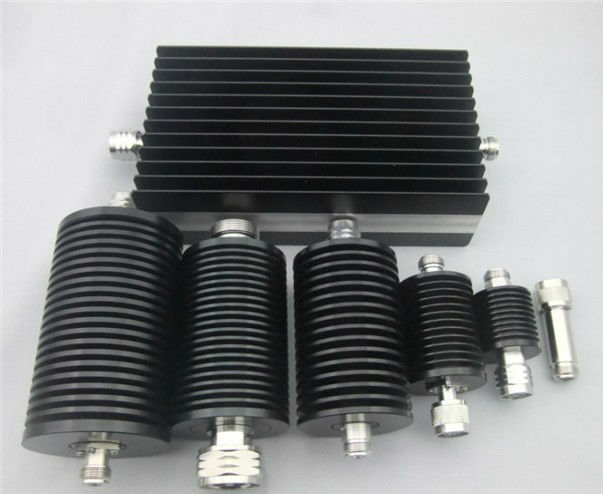 this Variable Attenuators is Widely Used in Telecom Sector and Network Communication. 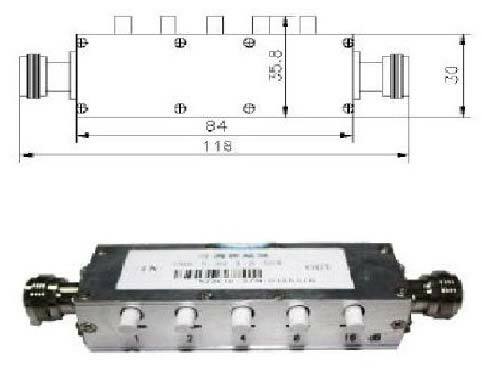 we are Offering this Variable Attenuators On Telecom Purpose and Network Communication Sector in Your Best Price. we are Dealing for Rf Connector, Microwave Components, Antenna, Ibs and BTS Installation Matterials and other Telecom Equipments as Your Requirments.